Bringing purpose to life at work in 2017. 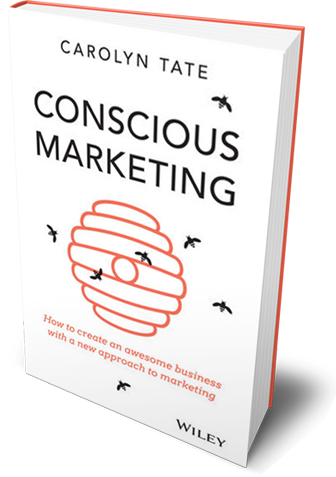 It was almost two years ago that I first released Conscious Marketing into the world. The main premise of the book is that you can do away with mass marketing if you have a higher purpose than profit because people buy what you stand for, not just what you sell. They buy your WHY. Conscious Marketing shifts the paradigm from ‘Interruption & Promotion’ to ‘Attraction & Invitation’. A clearly articulated and activated purpose makes you magnetic to all of your stakeholders (employees, clients, suppliers etc) so they become advocates for your business. 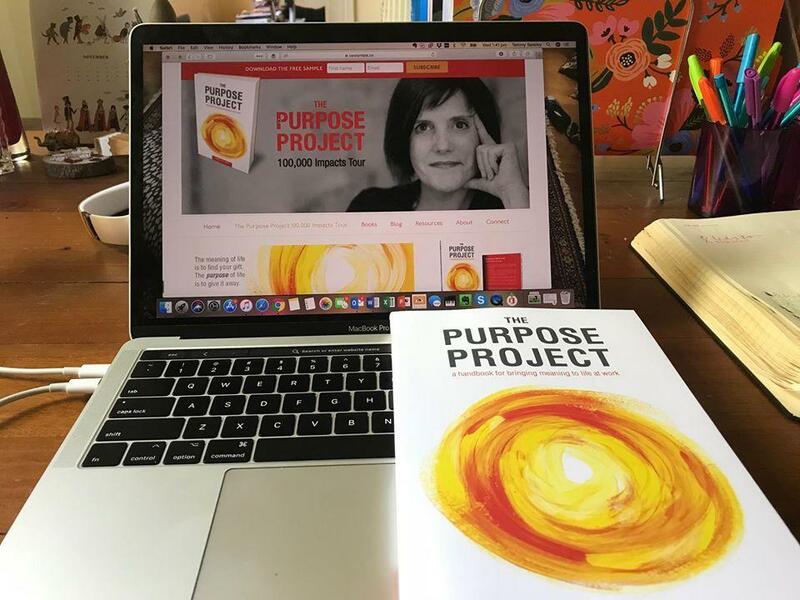 Purpose turns dull lifeless organisations into communities and movements, a place for people to belong and make a contribution. When I first wrote the book, I wondered if the principles I shared would really work. Was I just trying to turn back time and re-purpose the old ‘relationship marketing’ practices that I’d lived by and that I felt most comfortable with? Or was I just reacting to the ever increasing digital marketing tsunami’s I was being drowned in and repelled by? In part, probably yes. Regardless, I’ve been pushing on and practicing the principles of that book for the last two years in building Slow School and Carolyn Tate & Co. I’ve had plenty of ups and downs that’s for sure. At times I’ve felt exhausted, lonely and uncertain, but I’ve never thought seriously about throwing it all in. I’ve remained resilient, passionate and hopeful. And today in 2017 (in part thanks to the global tragedies of 2016), I’m more focused and committed than ever to bring my work to the world. That’s what having a clear purpose does for you. You just have work to do. In 2017, having a WHY (a real genuine one, not just one made up to retro-fit your business for the purposes of marketing) will be the significant most important thing you can invest in. 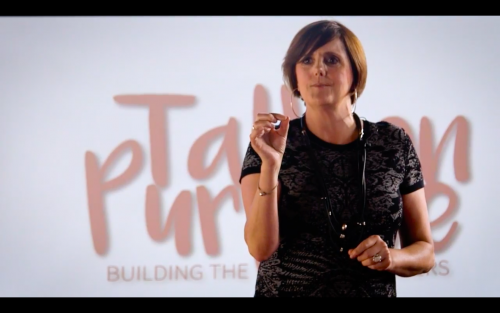 From purpose you create movements, you become way more than a thought leader (a thinker). You become a ’cause leader’ (a heart-centred doer) and you attract the people that matter and care. 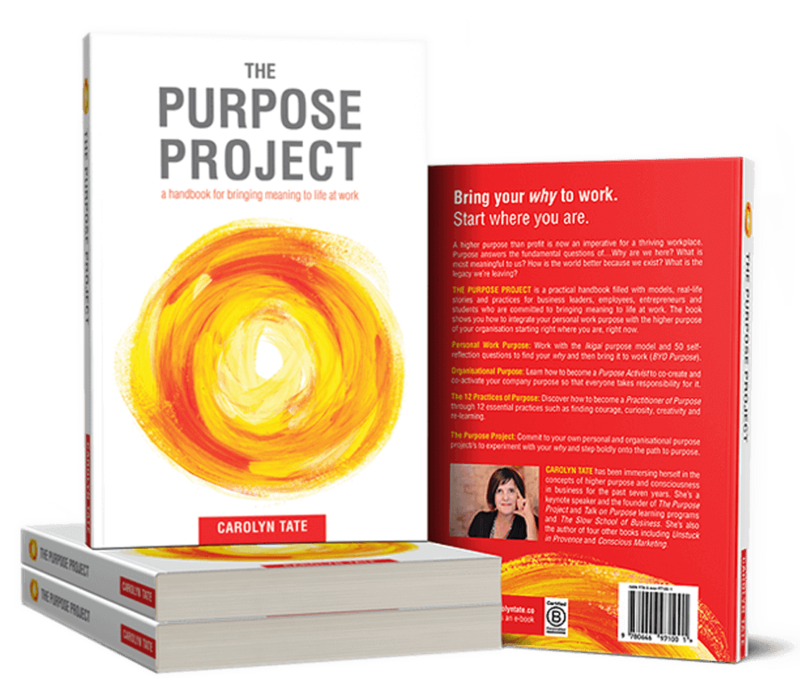 In my one-day workshop The Purpose Project (which is also the subject of my forthcoming book, download your sample chapter at carolyntate.co), I show people how to unearth that purpose and make it real and meaningful. It’s the culmination of many years of studying purpose and bringing it to life in my own work. I’d love for you to join me. I firmly believe that 2017 will be a watershed year for business and that purpose will be the driver of prosperity and the determinant of whether an organisation lives or dies. If you want to know how to breathe life into your business (and life) you know where I am. It’s time. If not now, when? If not you, who?